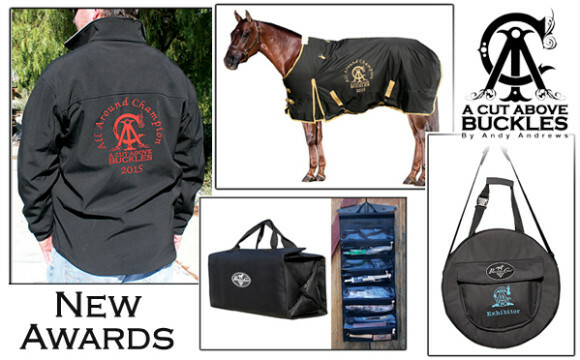 Equestrian Awards with Monogrammed Logos now available! We now offer a variety of affordable alternative equestrian awards and rodeo awards! Mix things up at your next event with custom jackets, horse blankets, and more alongside your custom trophy buckles. Add your organization or event logo and lettering to our new alternative awards. Choose from our custom apparel, hay bags, equipment bags, rope, saddle and tack bags, saddle pads, horse blankets, and more. Extra warm water resistant jackets are available for men, women, and youth. These alternative equestrian awards make great affordable second and third place trophies. Or try them out to honor your event participants or coordinators. They work great for rodeo awards, barrel racing awards, livestock show awards, 4-H awards, county fair awards, etc. 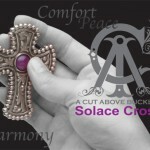 At A Cut Above Buckles, we are always striving to do better and offer more. We are famous for our high quality trophy buckles and custom belt buckles. We put this same effort and attention to detail in our new equestrian awards and other awards. Let us know what you think, and what other equestrian awards you would like to see us offer here! We are already adding monogrammed fly masks and different saddle pad varieties to this new category. Our staff specially recommends the carry-all bag and the accessory bag: two additions everyone can use on the go in their trailers! Assorted thread colors are also available on your monogrammed logos. Ask about assorted colors/patterns available in our hay bags, sports medicine boots, and our overreach boots. 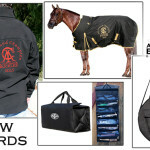 Delivery for our equestrian awards and rodeo awards is up to six weeks. Let us know if you need it sooner and we will do everything we can to accommodate you. Take a look at our new “Other Awards” category here, and feel free to give us a call anytime at (951) 600-0444 or email customorder@acutabovebuckles.com to order. Trophy Buckle to be Awarded to our Make A Difference Challenge Winner!